Over the last couple of years though with the introduction of the smoking ban, stricter drink driving laws and the increased price of drink compared to the supermarkets, most pubs (those that are still open) only open in the evenings or at weekends. Most of the traditional ones have survived by not having mortgages or rent to pay having been in the same families for generations who have each taken their turn in the bar. With the result that there is a whole new appreciation of these local watering holes and we each have our own and every Irish man or woman has their own favourite. 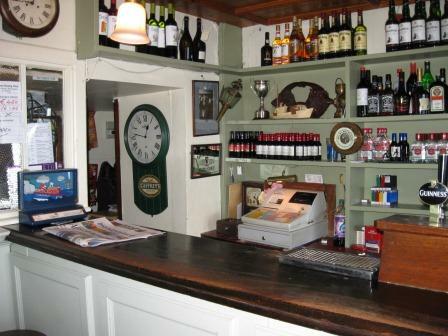 The Irish pub you will most likely find me in is Joe Mays in Skerries, my father drank there, his father before him (only joking)Slainte ! 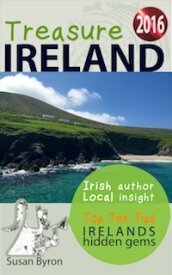 Joe May's is just one of the Top 10 Irish Pubs with snugs and firesides listed in my new eBook 'Where to Eat, Sleep & Play in Ireland - 2013' Price $4.99 which you can buy here at the link below.